UNIQLO is launching its first ever hijab line in the UK, and Malaysian singer/songwriter Yuna Zarai stars as the gorgeous face of the SS16 campaign. Made with UK designer and Muslim fashion blogger Hana Tajima, the UNIQLO x Hana Tajima collection is aimed at the modern modest woman, with pieces ranging from hijab headscarves, relaxed jeans, rayon blouses with stylistic flourishes and long dresses with vibrant prints and innovative cuts. Hana has even taken inspiration from Yuna’s home Malaysia, creating a Baju Kurung – a traditional Malay dress – for UNIQLO customers, and including AIRism hijab innerwear headbands and headscarves for coverage and comfort. Though this is actually the second modest wear line from UNIQLO, this is the first time the Japanese brand is launching the collab in the UK, after successful runs in Malaysia, Singapore, Indonesia and Thailand. The collection joins a long line of fashion projects now catering to the growing Muslim market. Dolce and Gabbana famously released their first ever abaya collection in January 2016, though it should be noted UNIQLO features actual Muslims in their campaign. 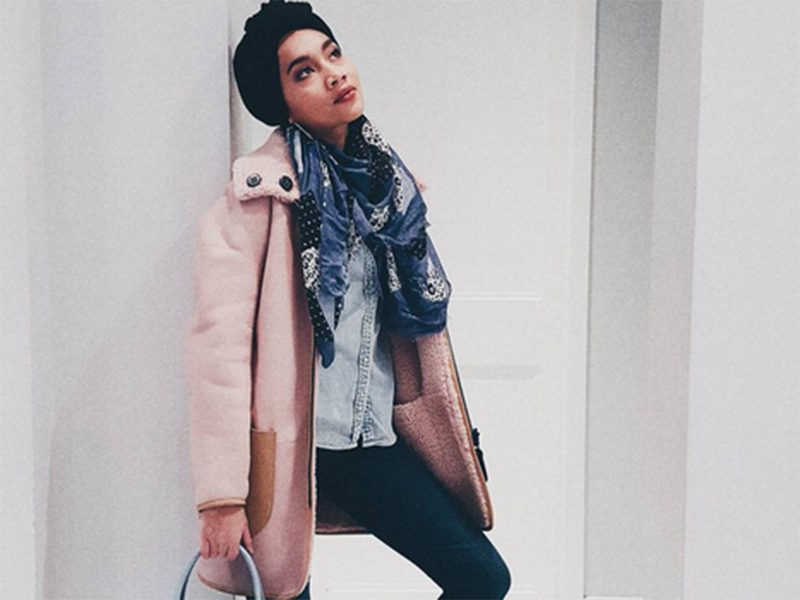 Yuna certainly isn’t the first hijabi to feature in a fashion campaign though, with Mariah Idrissi famously making waves in 2015 with her H&M campaign. Oh, but wait, you’re not sure who Yuna is? 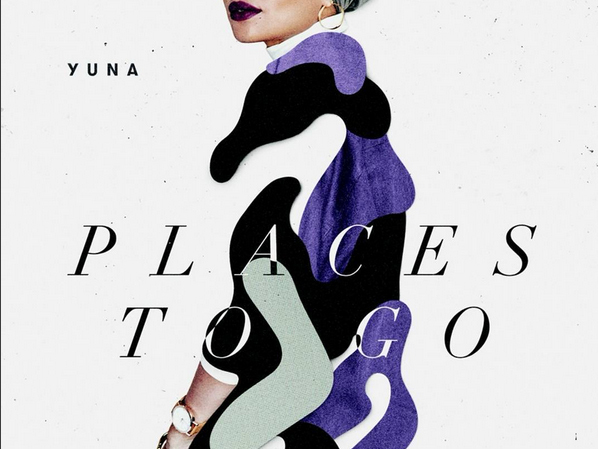 Places To Go proving that it’s been way too long since we last heard her smooth voice. With modestwear becoming increasingly more popular, Yuna has used her large fanbase in Asia to launch her own fashion line, with her online store November Culture, catering to her Malay muslim fanbase. Her own impeccable fashion sense even helped her land the UNIQLO campaign and consistently sees her appearing at fashion shows all over Malaysia. A budding photographer, Yuna’s artistic vibe is shown off in her gorgeously composed Instagram feed, which provides hours of entertainment. Just look at her single cover (above). The UNIQLO x Hani Tajima collection will be available from March 18 2016 at UNIQLO stores in the UK.